Take a moment to love yourself and encourage the child inside. Wisdom Wednesday - A word from Dr. Martin Luther King Jr.
February celebrates two things that I love. Love with Valentine's Day and Black History Month as a time to remember and reflect on contributions from our ancestors and those making history today. It made me smile to find this quote today. A statement on love from the great Dr. King. 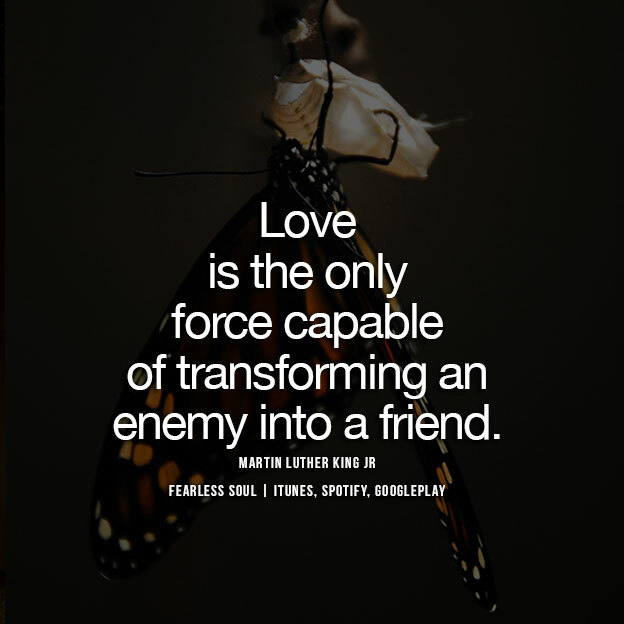 "Love is the only force capable of transforming and enemy into a friend". Let's love each other deeply. I am so excited to write this post today. As you may know, I am releasing new music in August and today my Friday feeling is my brand new song Superman. Superman is a song that I wrote for my father Vernon, the song “Superman” brings to light the inevitable circumstances of aging parents and how this affects those dearest to us. Since this is happening in my life now, I had to write a song about it. My goal was to deliver it in a lighthearted way that translates the sense of the hope and everlasting love that I have for my Dad even though this is a challenging time. Music heals! Please take care and take time for those you love.